We had reported earlier this week about the contradicting statements from the Ministry of Culture and the GAPP, as well as the underlying reasons for this continuing power struggle between the two institutions. The first document is a transcription of the speech from Mr. Tuo Zuhai, deputy director of MOC’s Department of Cultural Market, that he gave during GDC China this week. He started by saying “General Administration of Press and Publication must stop the surly interference in domestic online game enterprises. 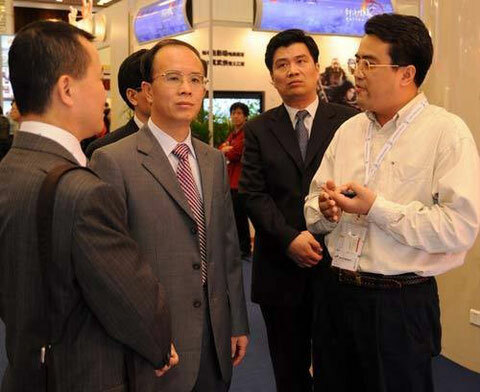 It is MOC’s duty to ensure the long-term development of China’s culture industry, especially the game industry.” He went on by clarifying the roles of the three involved government bodies Ministry of Culture, State General Administration for Radio, Film and Television, and General Administration of Press and Publication, referring to it as the “Three-Determination” Regulation. The second document we received is a translation of an older notification from the Ministry of Culture from September this year, just before GAPP issued its counter announcement. The document clarifies once again that it is the administration body for the operation of online games in China. The document also refers to the delays in re-launching World of Warcraft in China, after Blizzard had decided to discontinue working with The9 as their exclusive operator and awarded the contract to its competitor NetEase. NetEase had launched World of Warcraft on September 19, after it had received approval from the MOC already in July but without the approval from the GAPP. You can find both documents as downloads below.